The 2018 Mitsubishi Mirage is a vehicle that features a lot of innovations. Experience a rearview camera that makes parallel parking easier than ever. The Mirage also offers enhanced visibility with LED taillight fixtures and a Rise Body Construction. It's the details that matter. Visit our dealership in Gainesville, FL to test drive a new 2018 Mirage today. The 2018 Mirage will save you money with its hybrid-like gas efficiency. The Mirage offers best-in-class MPG for drivers in Gainesville, FL. Mirage owners will also enjoy enhanced maneuverability when they navigate through tight corners in the city. The 2018 Mirage offers two transmission options with its 1.2L 3-cylinder engine that churns out 78-hp. 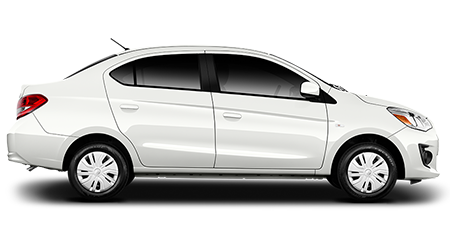 The 2018 Mirage is also very agile with features like Hill Start Assist. The 2018 Mirage also offers traction and braking systems that allow your vehicle to run across roads smoothly. Experience real capability when you drive a 2018 Mirage through Ocala, FL. Take on road trips with ease when your Mirage offers 47.0 cubic feet of cargo space. Put all of your seats down and enjoy the added space. 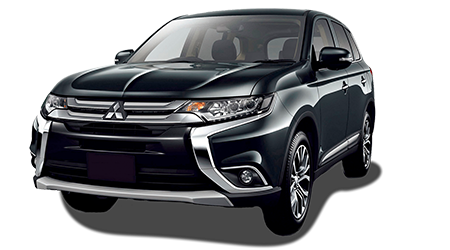 You'll also enjoy the ease of starting your car with the push of a button when you drive a Mitsubishi. Stay safe with a vehicle that has fewer blind spots than the rest. The Mirage was designed to provide drivers the best possible visibility on the road. Control the road ahead safely with the 2018 Mirage. Keep the cabin fresh and calm in SE, and GT trims with automatic climate control. Extend any road trip with a vehicle that offers premium amenities. Experience all that the new 2018 Mitsubishi Mirage can offer drivers in Gainesville, FL. 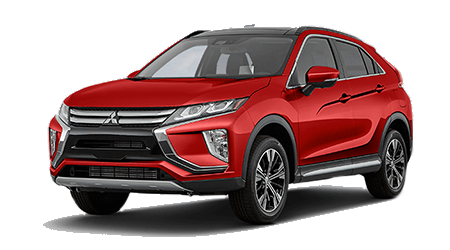 We present the best deals on new and used Mitsubishi vehicles. Not sure if the 2018 Mirage is for you? 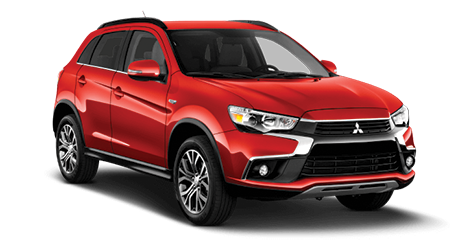 Visit our Mitsubishi dealership near High Springs, FL to experience all that a Mirage can offer you. 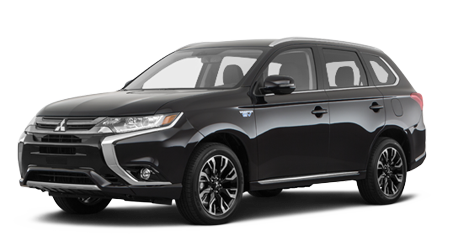 Drive off a new vehicle that will keep you safe, comfortable, and happy on the road. 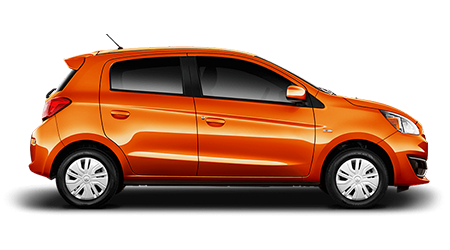 Experience more - purchase the all-new Mitsubishi Mirage from our expert sales team nearby High Springs, FL. We look forward to serving you!